When Stefan Thomas left his lucrative job at Ripple as the CTO of the company, he was joined by former Ripple intern Ben Sharifian. Together, they worked on the Interledger protocol and created Coil – a new micropayments solution based on the Interledger Protocol and Ripple’s XRP. Thomas said that Interledger is a big idea and that he started Coil because there aren’t any companies that are “doing stuff with Interledger.” He noted that while visiting conferences and getting fired up about the possibilities of the protocol, he would often get stuck because there was no connector product available at the beginning of the year. Co-founder Sharifian said that when he was first introduced to Interledger, he felt it was going to become a “big deal,” and a couple of years down the line, he thinks that it falls on Coil to be one of the leading companies working with the protocol. 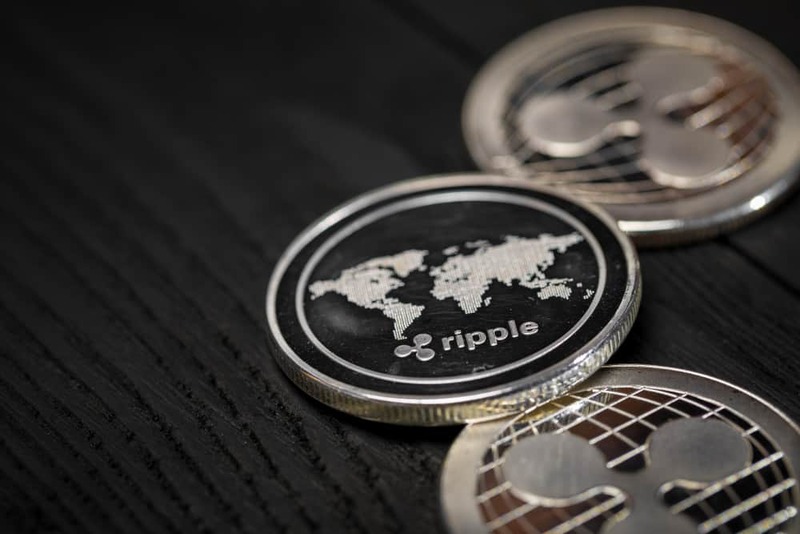 The Coil solution is important to Ripple since it uses XRP as well. The interconnecting payment solution designed by Coil will be using smaller packets to send money across different platforms. Thomas supported the view that Interledger is a third-layer solution that doesn’t divest too much into the economics, underlying principles or the mining system of the blockchain. It focuses on interoperability, helping one tech stack interact with a completely different type of tech stack. The two co-founders also talked about developing web monetization systems that move away from traditional digital advertising. They also defined how the protocol can be used to send remittances back home through an open source, scalable and fast service.